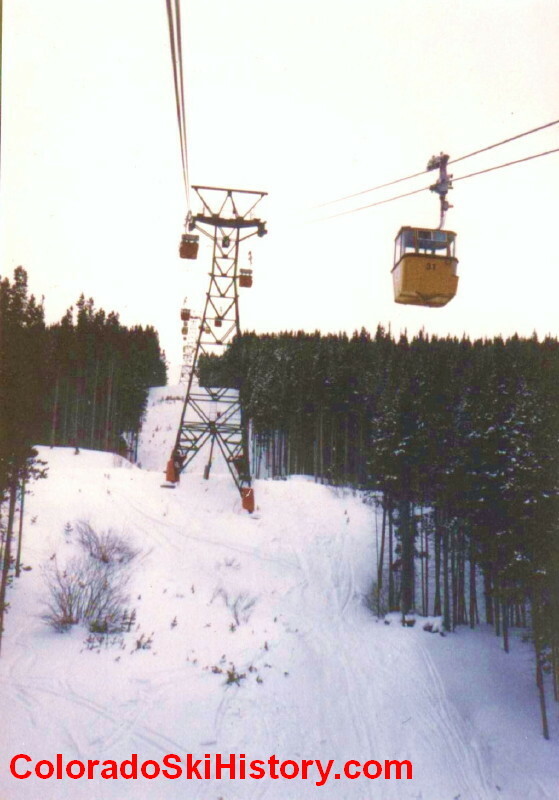 players in the quickly growing ski industry. 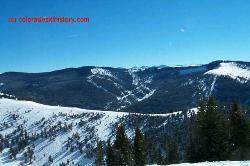 uranium, Earl discovered a possible area outside of Gore Valley. 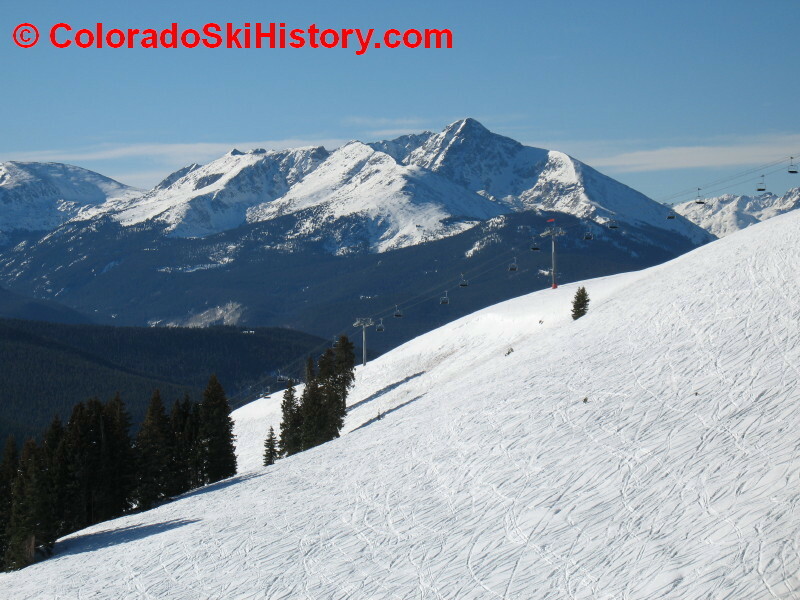 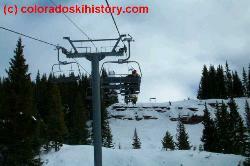 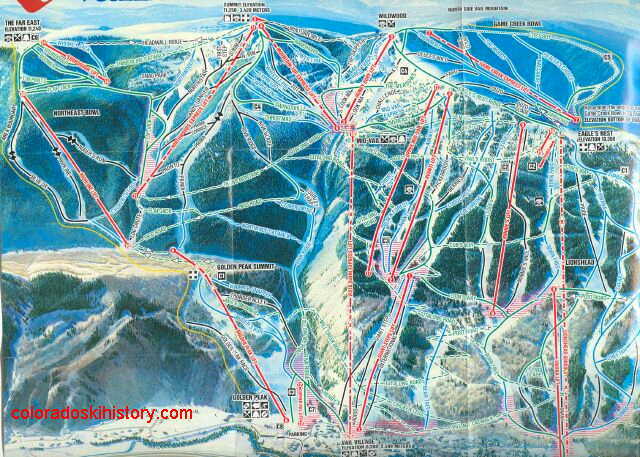 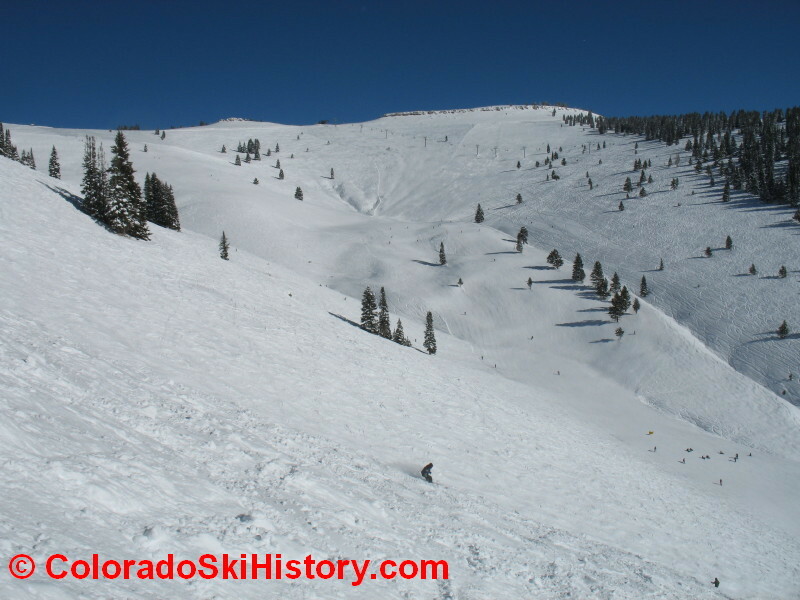 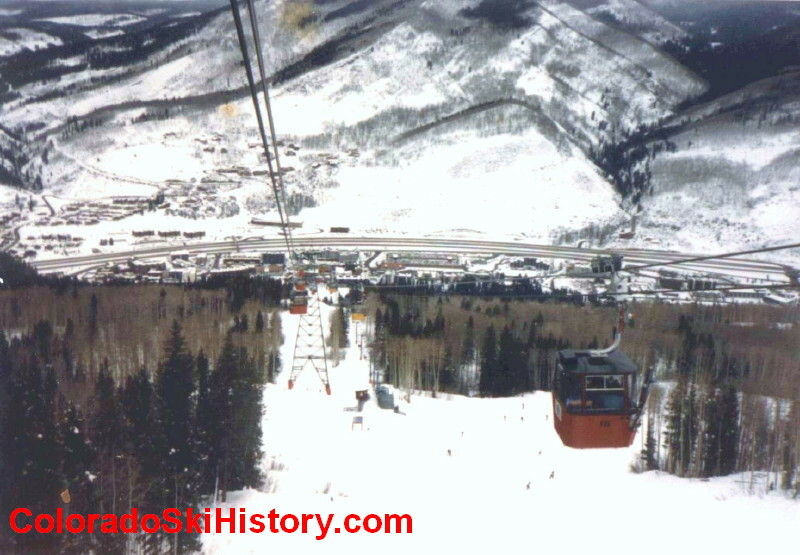 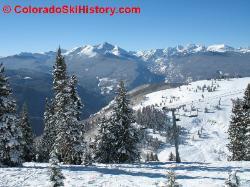 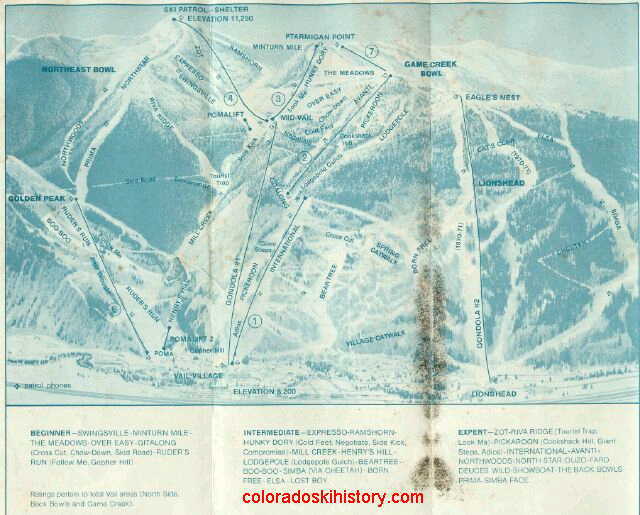 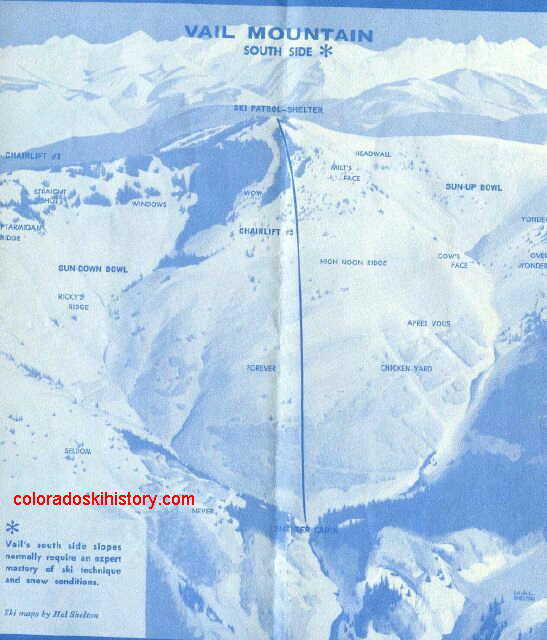 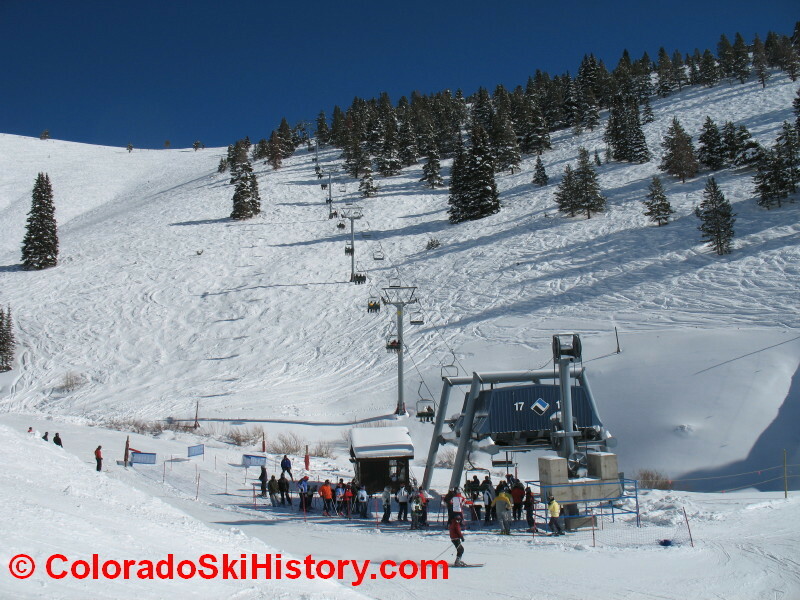 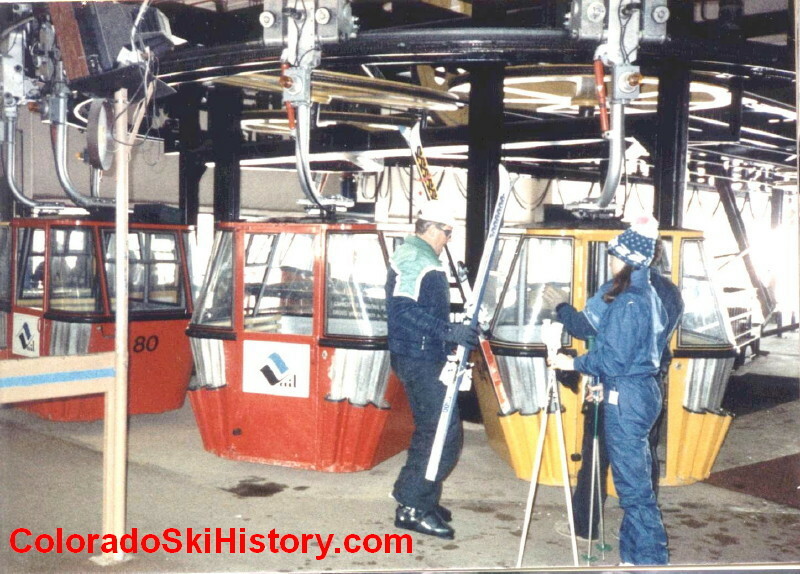 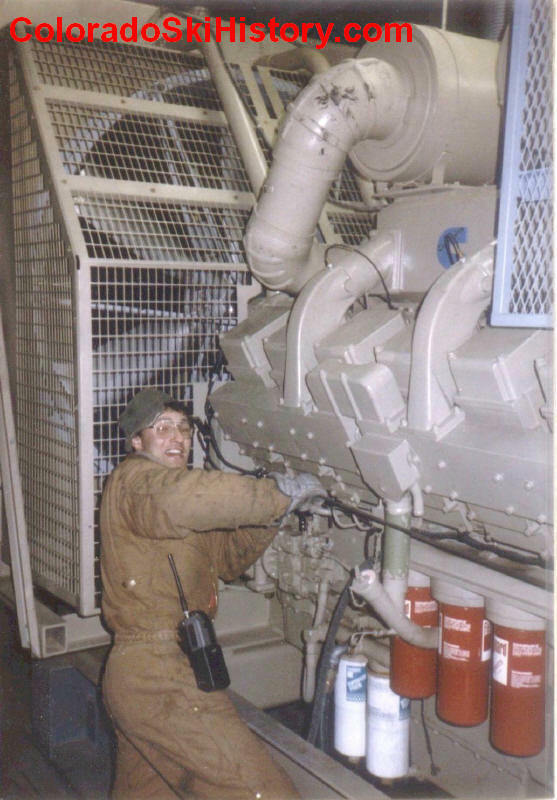 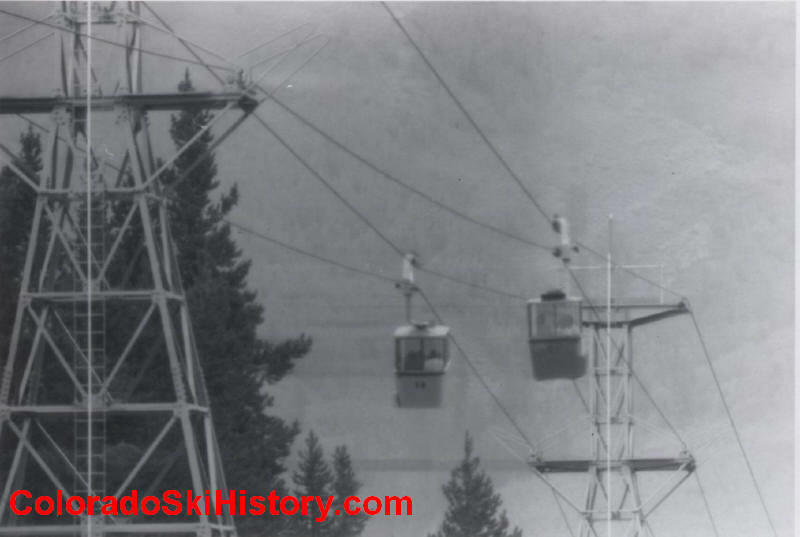 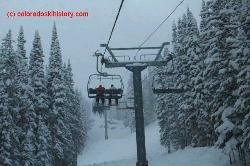 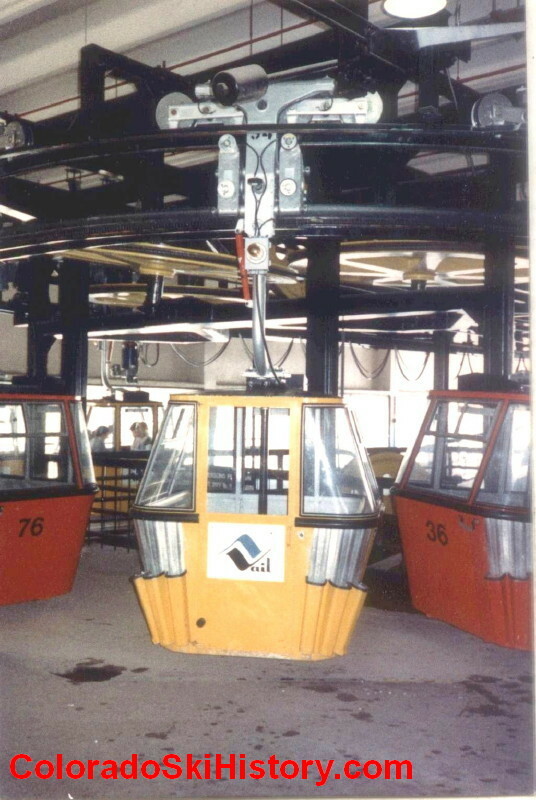 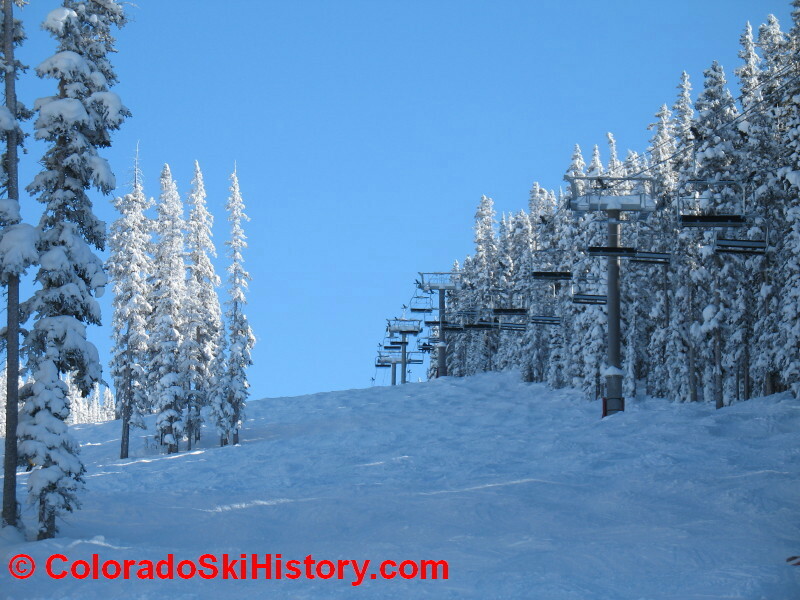 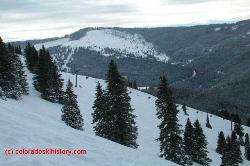 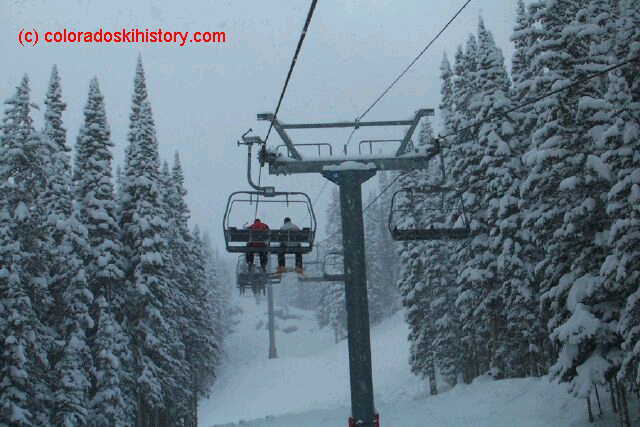 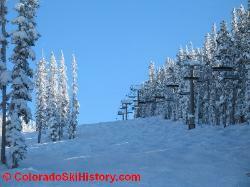 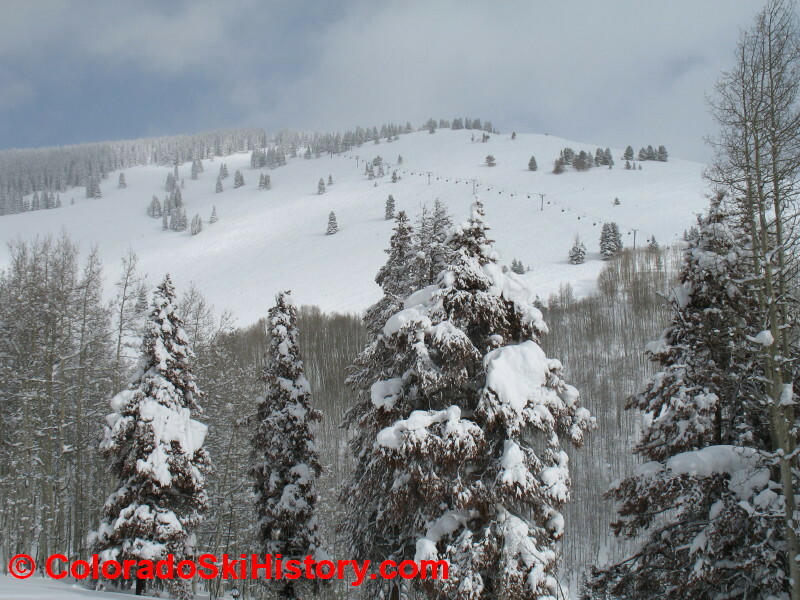 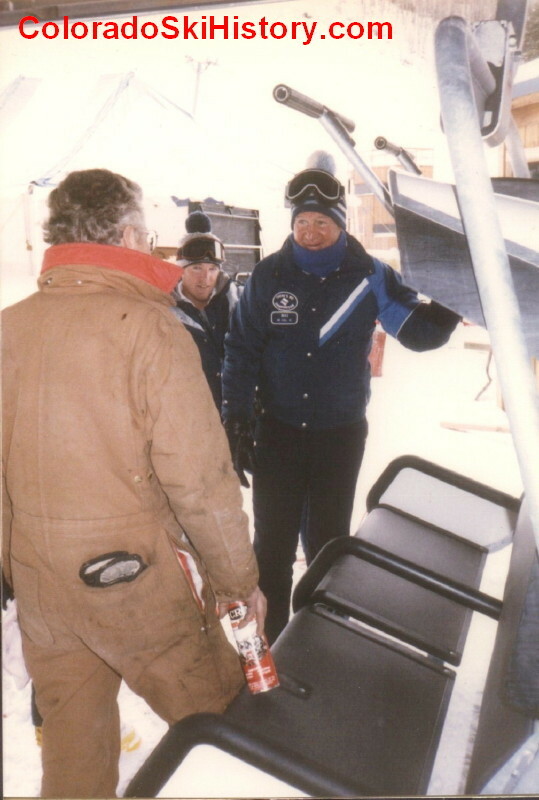 early jobs in the ski industry included Climax Ski Area and Cooper Hill. 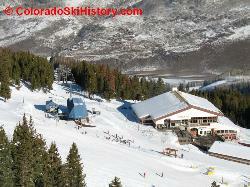 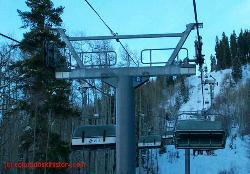 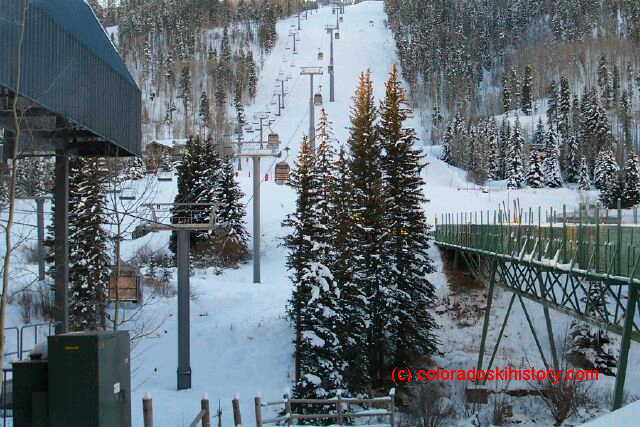 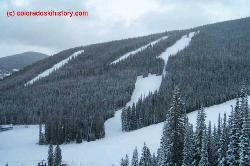 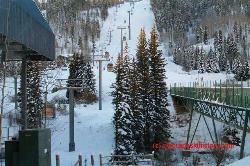 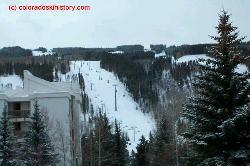 the perfect ski area and Seibert began to look for potential investors. 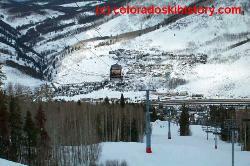 10,000 dollars for a condo unit and lifetime season pass. 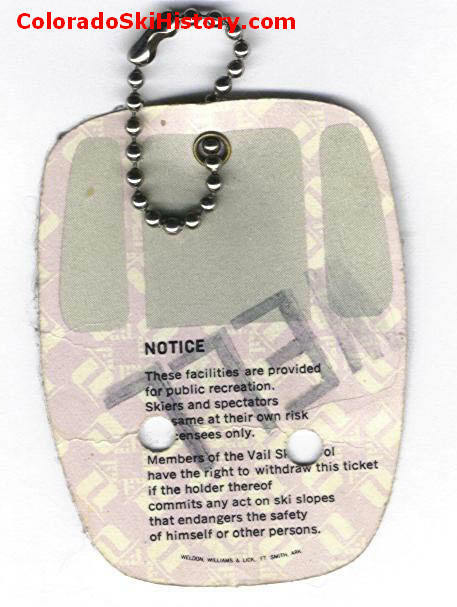 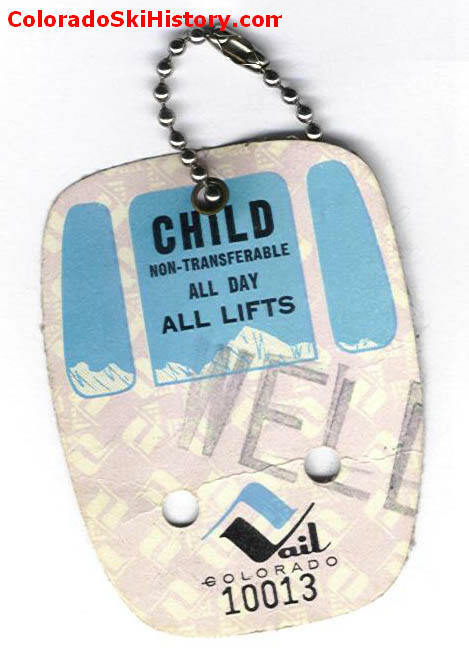 grooming created what Vail is today. 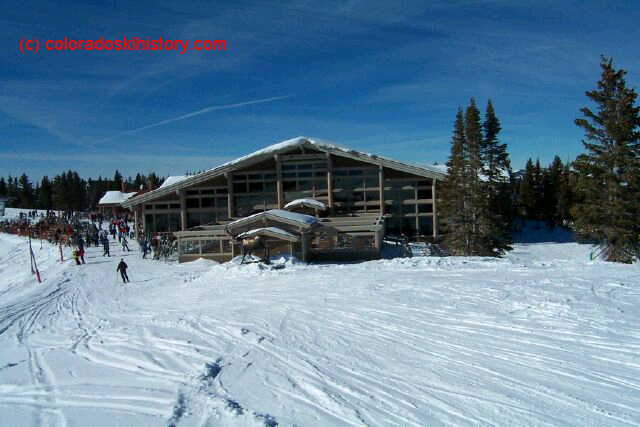 make annual trips, eventually purchasing property. 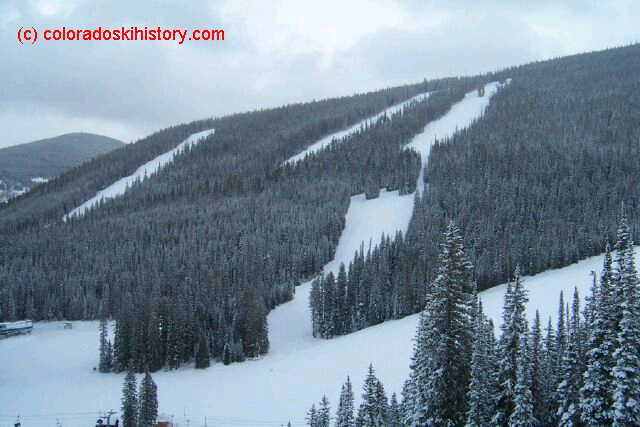 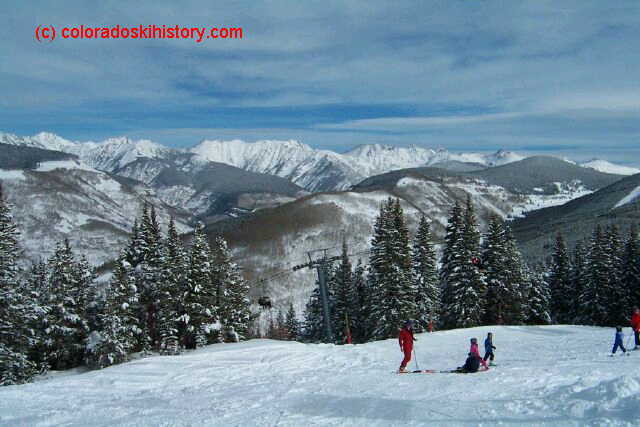 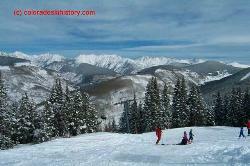 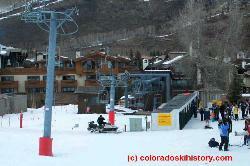 founded the following year and remains in Vail today. 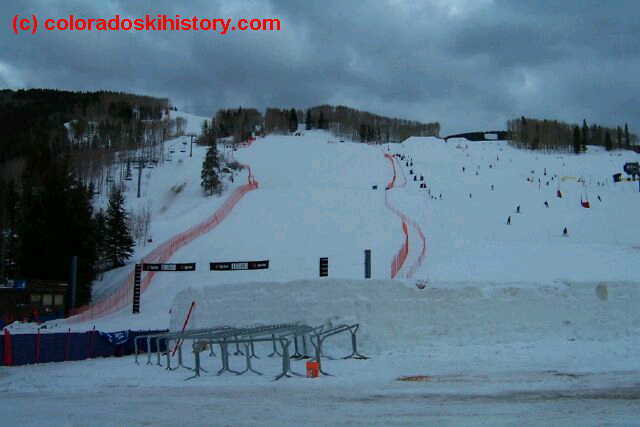 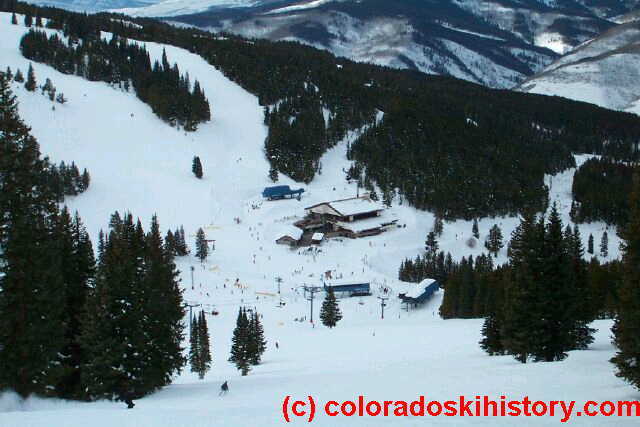 selected, along with the Beaver Creek site to host the downhill events. 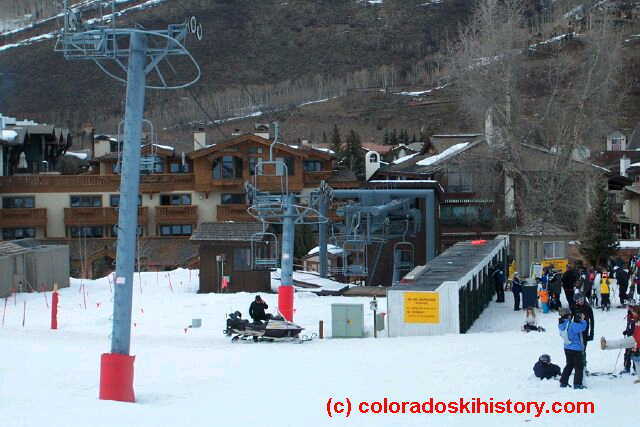 Denver voters rejected the games, which upset many in the ski industry. 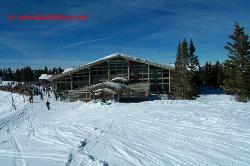 and a temporary base lodge. 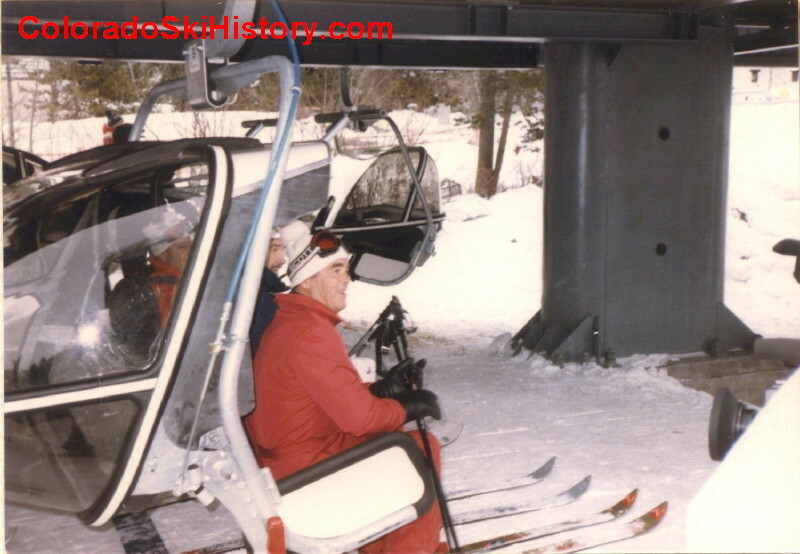 just as likely out skiing with his customers as being in a boardroom. 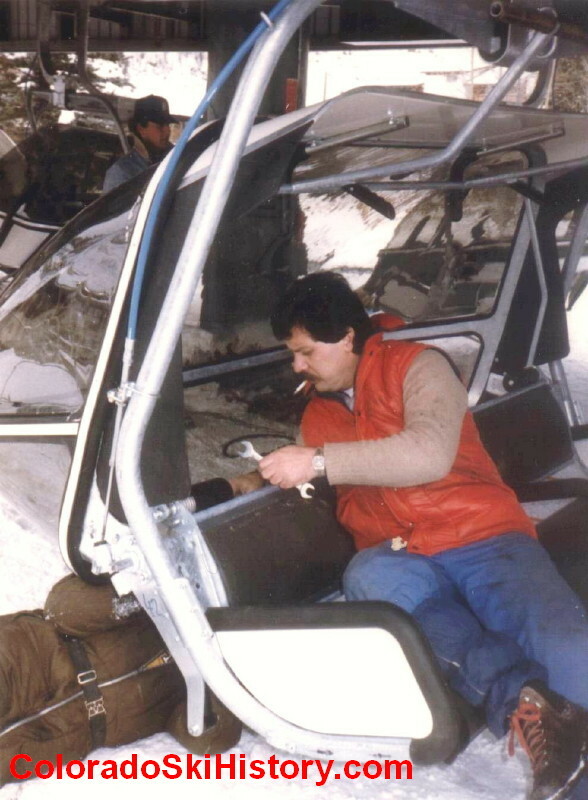 with a new 12-passenger system. USFS to install three new high-speed quads for the 1999-00 season. 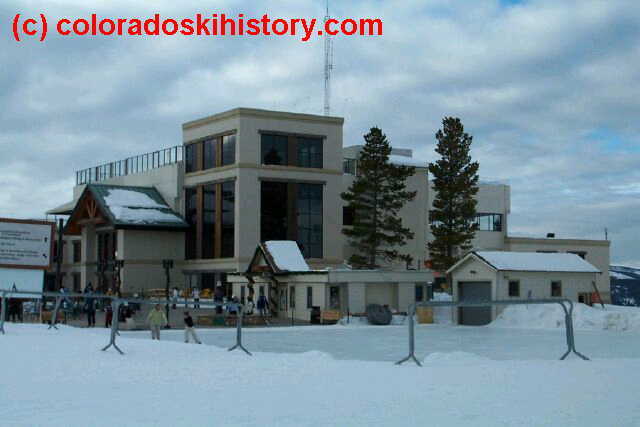 Category III, the Two Elk Lodge and Patrol Headquarters were rebuilt. 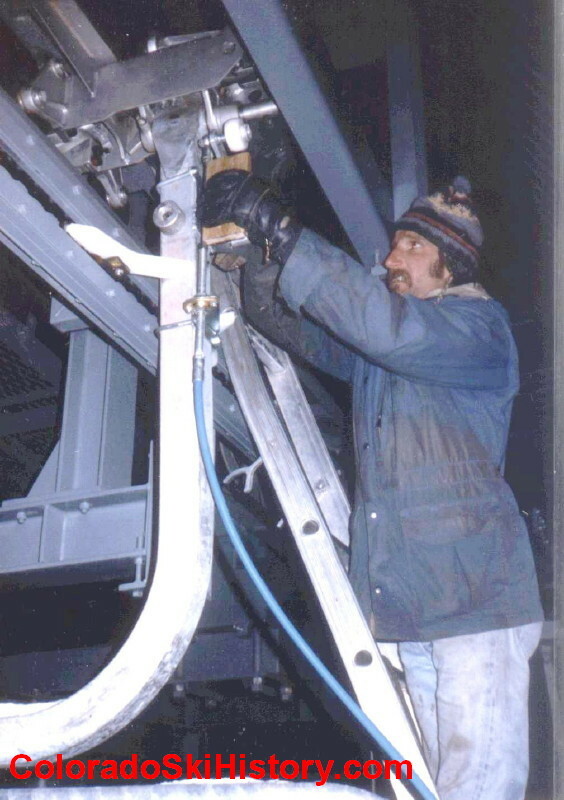 involved with five other arsons, mostly in the Pacific Northwest area. 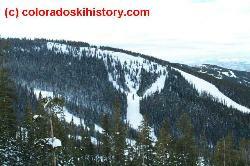 ^ Pictures thanks to Rich B.